What can I say about Lydia and Erik’s wedding that expresses how much I LOVED capturing this day for them? Honestly, I didn't want it to end. 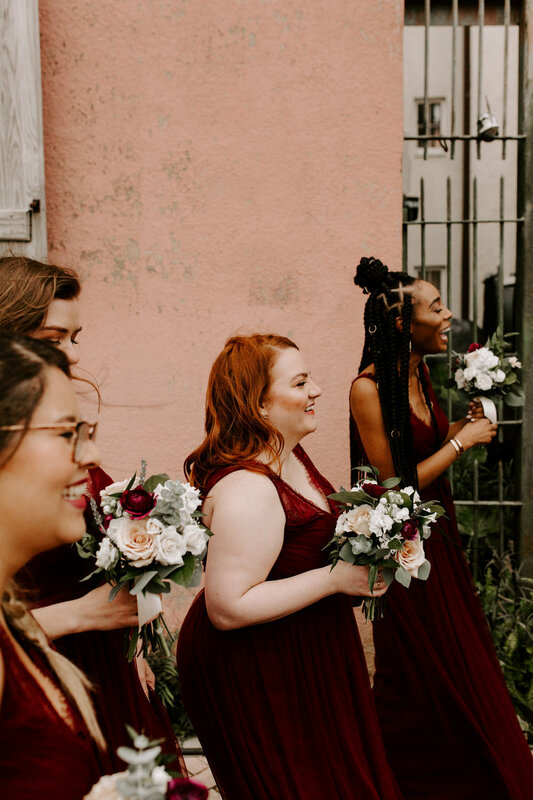 From the moment Lydia reached out to me about her wedding and her hopes, dreams and anxieties of the day, we instantly bonded and were on the same page every step of the way. 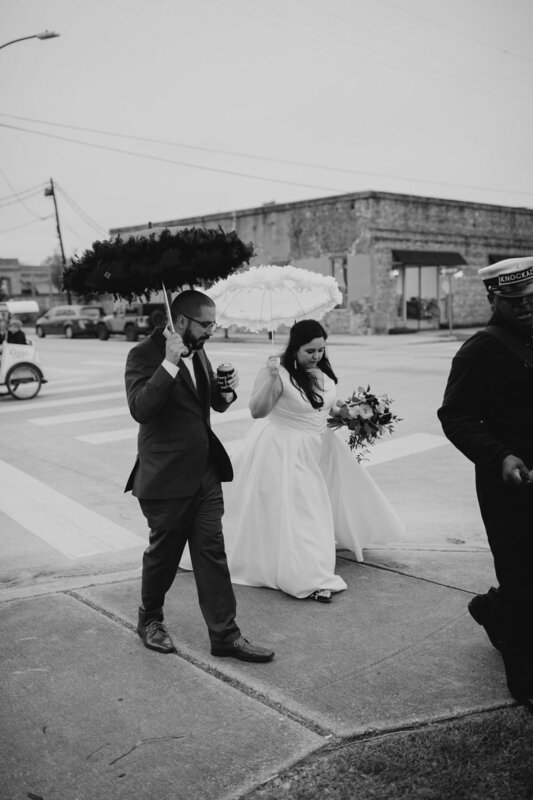 This couple is perhaps one of the most laid back, down to earth pairing I’ve ever had the pleasure of working with and it definitely translated throughout their entire ceremony and reception at Race & Religious. Even though the wedding party was large and the guest list was larger, the day went by so smoothly and everyone mimicked Lydia and Erik’s relaxed sensibility. There was never a feeling of being rushed or needing to be somewhere at a certain time…we let the flow of the day happen naturally and organically. This natural feeling was reflected in the simple but gorgeous design of the space. Soft, organic florals by Leaf & Petal, vintage rentals by Lovegood Rentals, amazingly delicious food catered by Coquette and cake by Salt and Light Pastry Co rounded out the vibe perfectly. 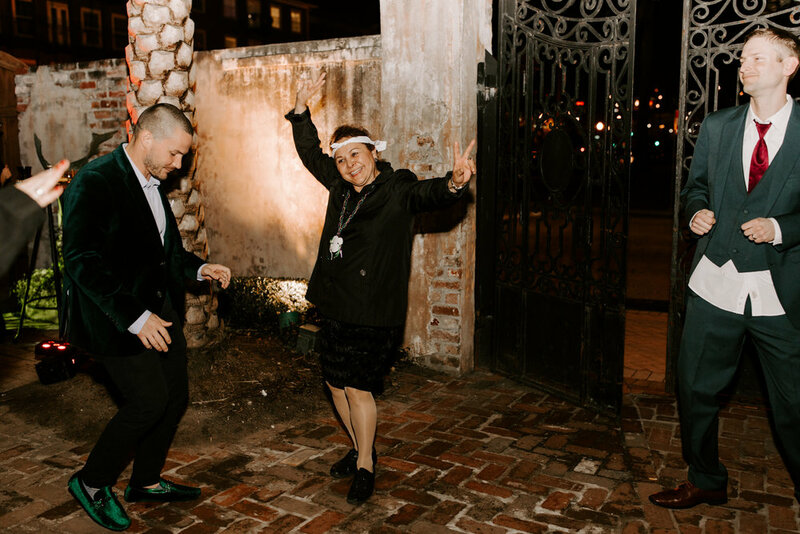 The ceremony space was highlighted by custom paper picado, a traditional Mexican paper flag that was such a nice reminder of Lydia’s heritage and everyone ushered in the start of the reception with a traditional New Orleans second line, led by Knockaz Brass Band. The blending of different cultures and traditions was so fun and perfect for such an eclectic venue like Race & Religious. More than anything, Lydia and Erik reinforced my love and appreciation of family and that at the end of the day, they matter oh so much. 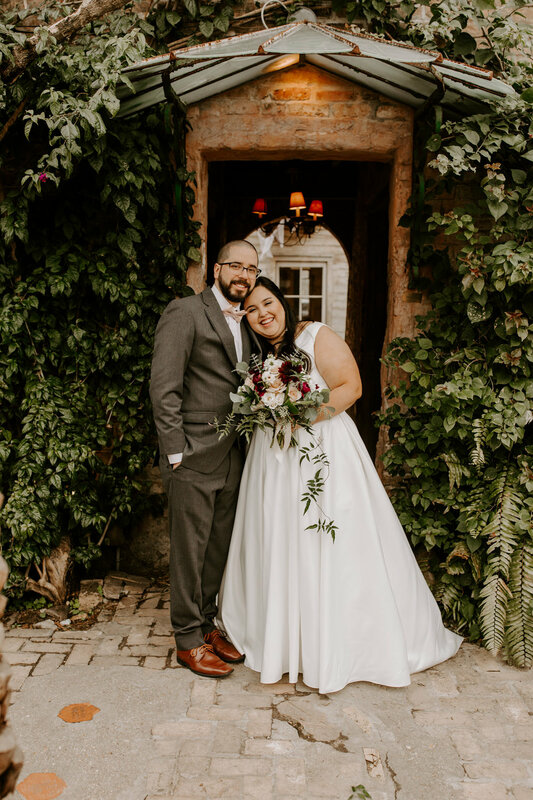 For all of the gorgeous design and aesthetic they imbued into their wedding day, the love they showed for their family and friends was tenfold. And let me tell you, loving on your loved ones never goes out of style.